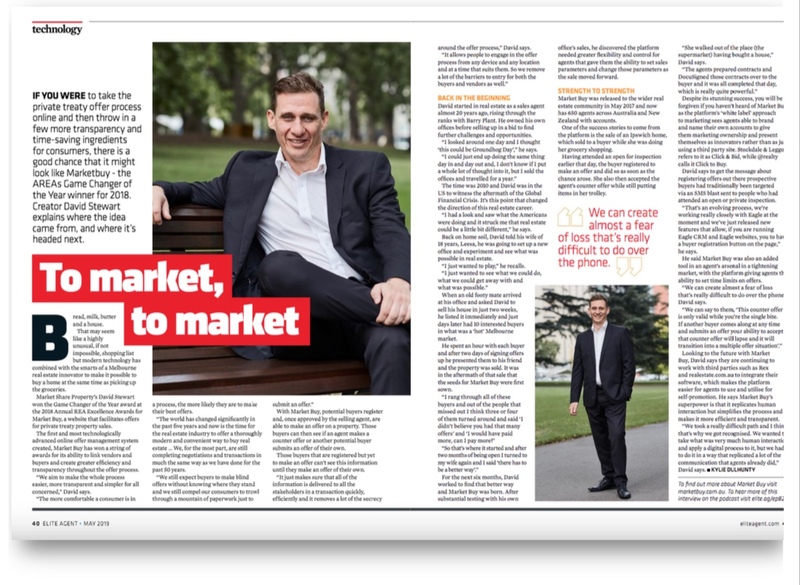 Latest Media Article in Elite Agent Magazine. 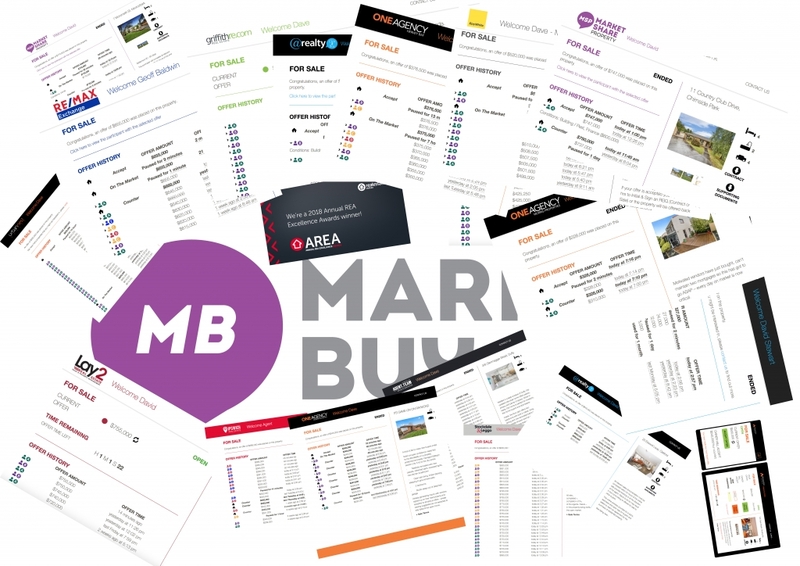 It's Time for the Next Evolution of Marketing. 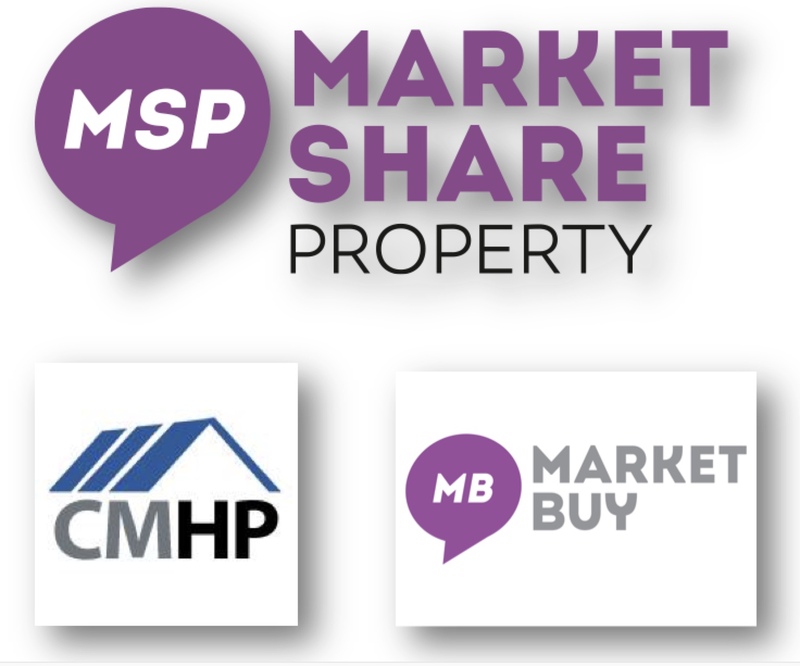 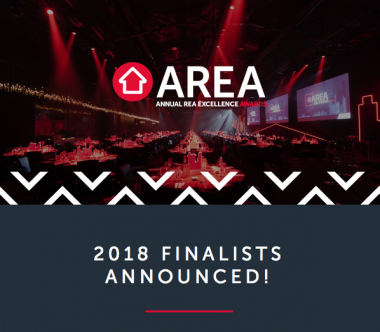 realestate.com.au Name MSP as top 3 Finalists. 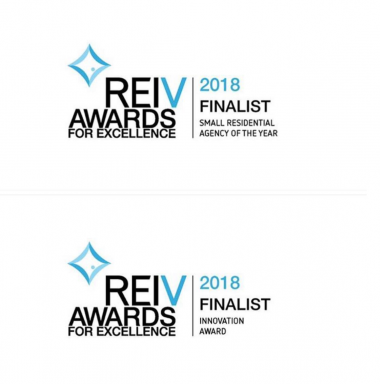 REIV Finalists in 2 Categories!